"I am a veterinarian doing certified chiropractics on animals since 2007. I am always looking at different products to benefit my patients. 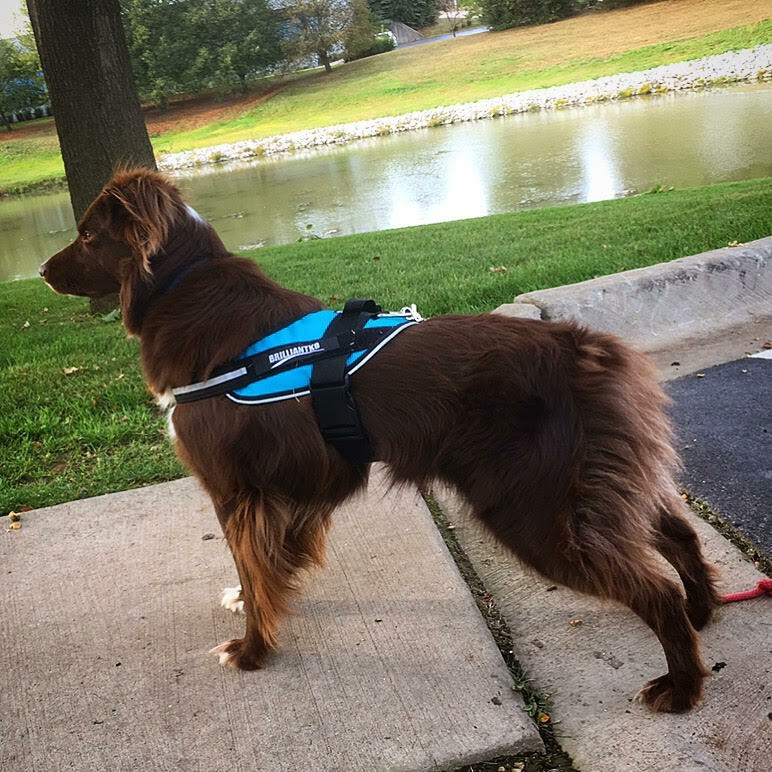 The BrilliantK9 harness has been one of my favorites— so much so that I use it on my own dogs. It is perfectly balanced, easy to use, and puts very little pressure on the neck. Many of my patients use this harness already and I will continue to recommend them." 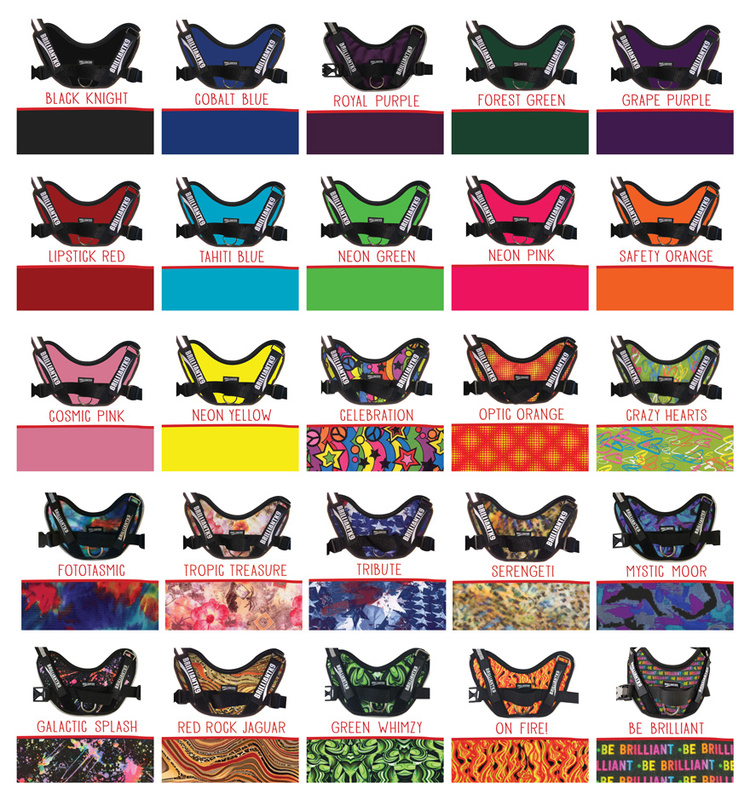 BrilliantK9 is Shaking up the Dog Harness Industry with our Ergonomic Handcrafted Customizable Dog Harness! Designed for dogs to run, sit, swim, play and compete without restricting natural movement! Buy Direct from BrilliantK9 the USA Designer and Manufacturer. 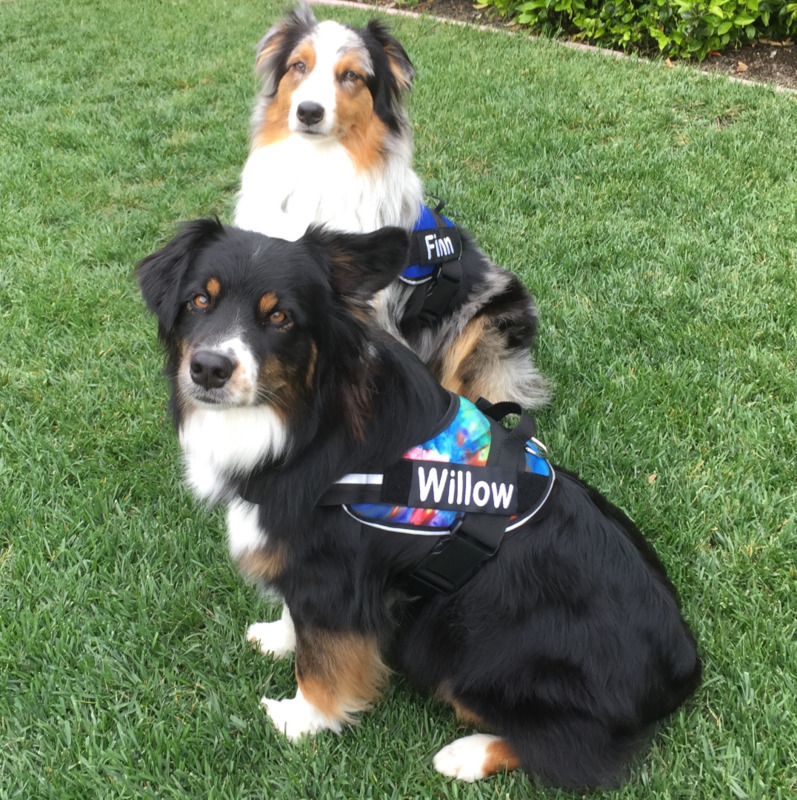 Order a personalized dog harness for your best friend today! 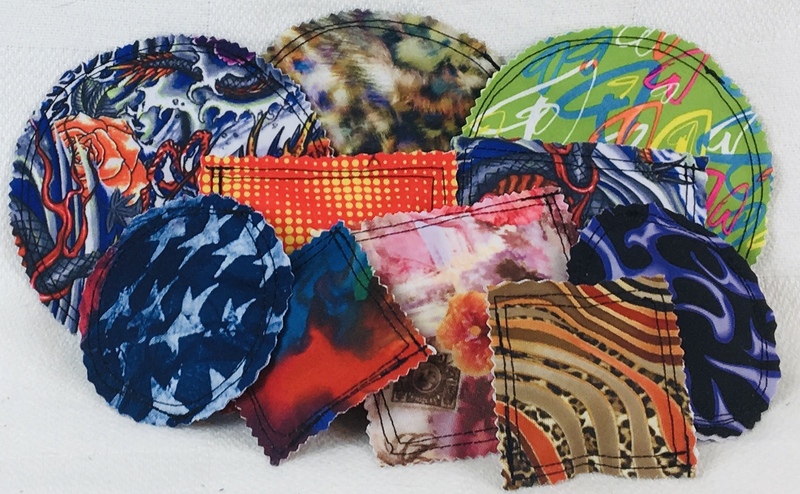 We have colors, we have prints! We choose materials that will move with your dog and not cause your dog to overheat. Handcrafted in the USA from only the best materials that machine wash and last. Our collection for the Littles, our small but mighty friends at 10 lbs and under! Our collection of products for small dogs in the 10 to 20 lb range! Our collection for medium dogs in the 20 to 50 lb range! Our collection for the big guys 50 lbs and above! 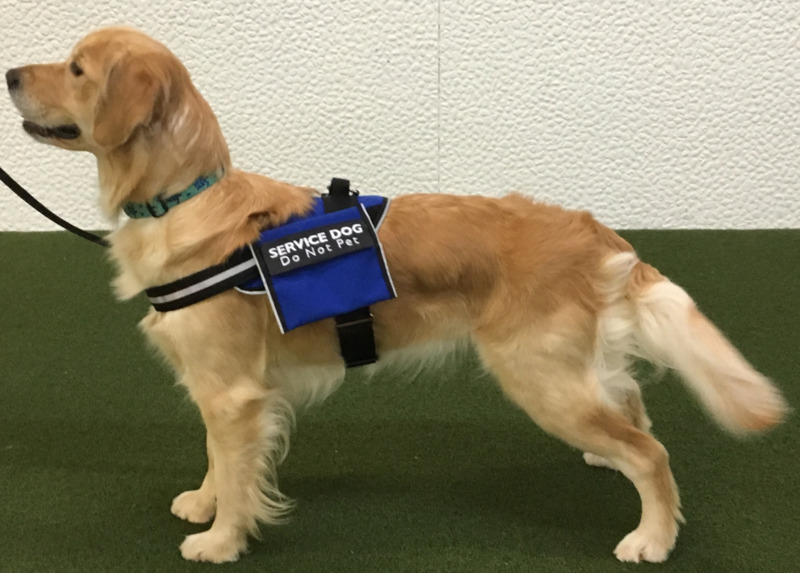 Our collection of products for SERVICE DOGS! Custom patches velcro on the sides of the harness and make your harness standout! 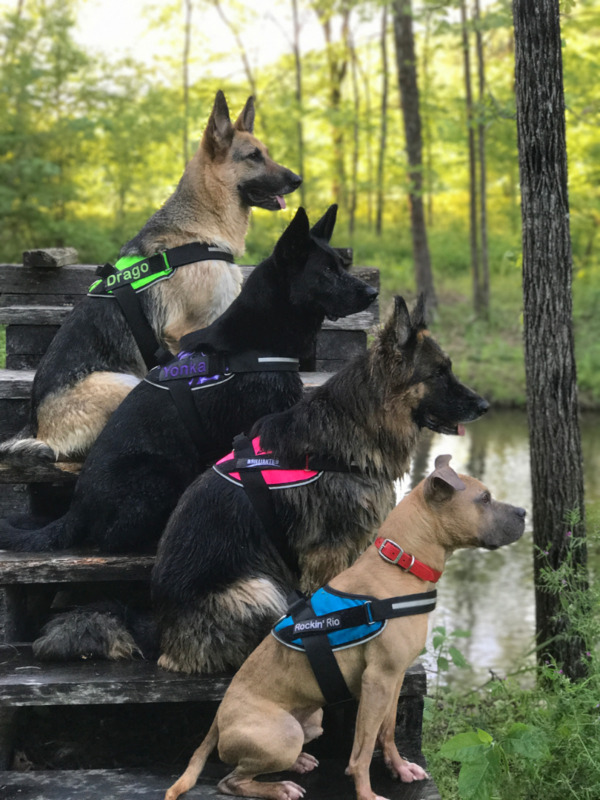 "There are so many things I love about my BrilliantK9 Harnesses... 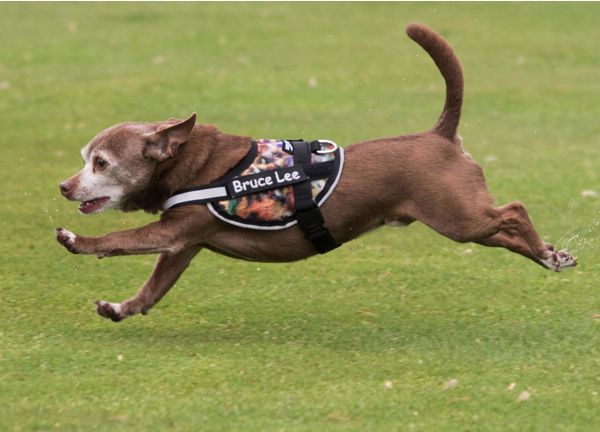 The quick release buckles make my routine easy and worry free, so I'm confident every time I walk to the start line..."
The BrilliantK9 Ergonomic Dog Harness is designed to keep pressure off the neck, and allows freedom of front-end movement, while limiting the dog's effectiveness at pulling. Because of it's innovative one hand buckle, it is also extremely easy to put on and off even for people with hand disabilities. Standard side release buckle is also available as an option. From teacup to giant - we ensure each dog gets the perfect fit. 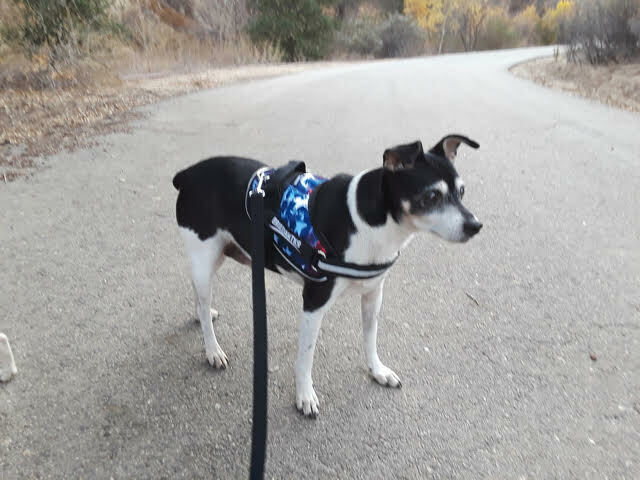 Other harnesses are offered in limited sizes, and no matter how adjustable, they do not fit the range of size from the smallest to the largest. Poor sizing leaves dogs uncomfortable, causing rub spots or dogs back out. Have a dog that's difficult to find something that fits, and works? Contact Aisha, info@brilliantk9.com to get help selecting the perfect fit. "When my dogs need to be on a leash I always reach for my BrilliantK9's. 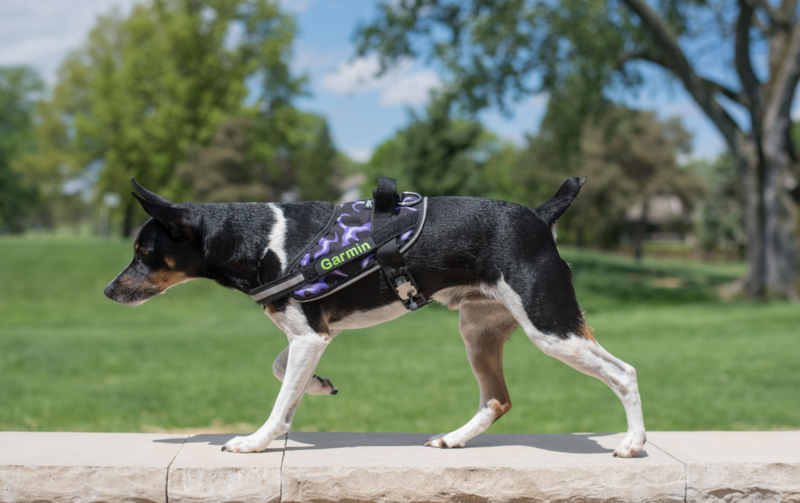 I find it fantastic for a multitude of uses, allowing the dog to move comfortably whether they're running and playing, hiking, a Service Dog working with their handler, or walking to the agility ring. The BrilliantK9 is Pogo approved and we can't recommend them enough!" 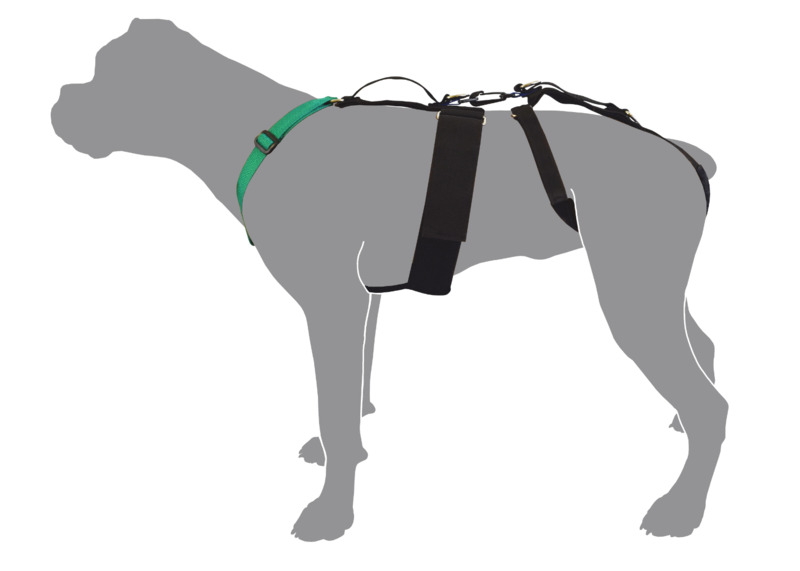 Traditional harnesses and collars put pressure on the dog's head, neck and rib-cage and promote pulling and straining against the device as a natural opposition response to restraint. The BrilliantK9 girth strap is behind the rib-cage, with the leash attachment is mid back (behind the core strength), making it hard to pull if there is nothing to pull against. Their spine is in alignment, and they are able to flex at their natural pivot point. "We always use them when we go hiking and exploring... They are super durable and have held up to the woods, the beach, fields, lakes and creeks..."
Made in America Quality that lasts! "Sparks is ready for action this morning in his new @brilliantk9 harness. These are hands down the best harnesses we have used. I have purchased much cheaper ones on eBay that did not last a week. 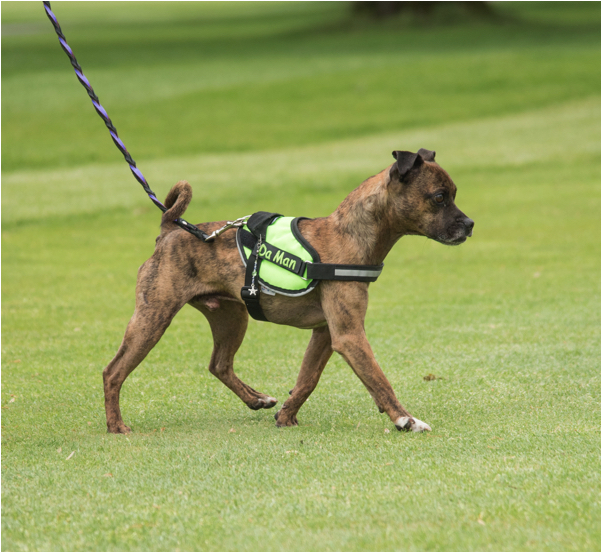 The quality of these @brilliantk9 harnesses take the daily abuse our dogs give them and they continue to hold up." 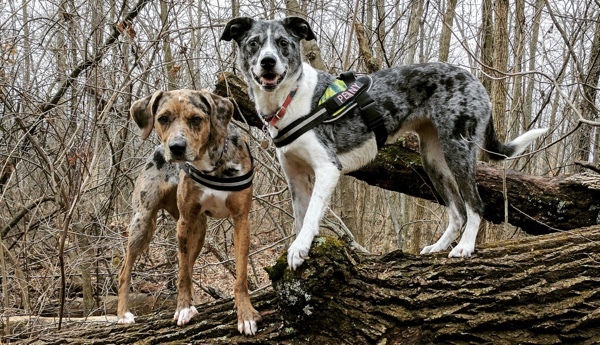 "We are more than happy with our harness. It's so quick and easy to put on and off and has helped tremendously during walks, as well as it is so stylish, that we get compliments everywhere we go! Thank you for making such a product for our dog. That means so much to us!" "This harness has changed my relationship with my beloved (but big time puller) Aussie. Our walks went from frustration and a battle of wills to pure pleasure. Thank you so much for this wonderful product." "Max recently went blind from diabetes and his trail blazing confidence diminished. Just recieved the BrilliantK9 and took our first walk today and I must say WOW. He is now walking in front of me again and I feel like he's taking cues from the leash, just like riding a reining horse. Very quick and easy to put on, lightweight and great materials. We had a great time today!" 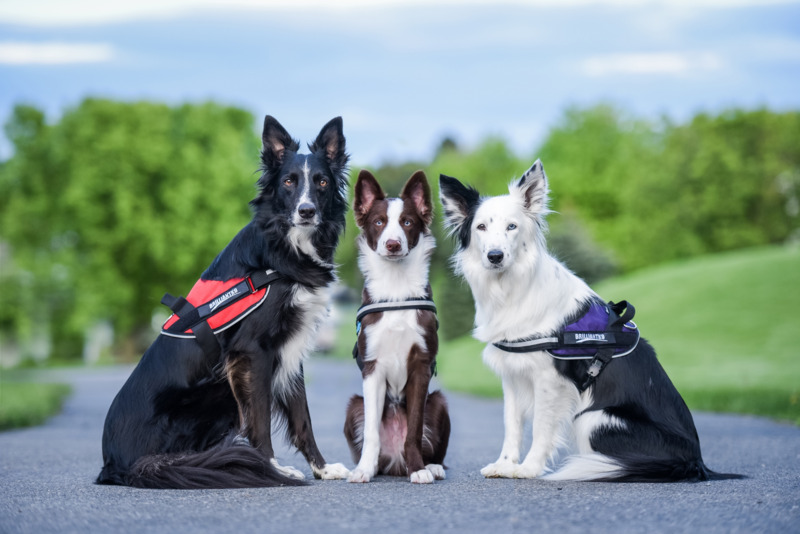 BrilliantK9 is so sure that you and your dog will love our Ergonomic Harness, that we offer a money back guarantee for 30 days, in restock condition. This isn’t your typical money back guarantee, because we care enough about your dog to ask a few questions to ensure your dog gets the perfect fit. Click Here for our detailed return and shipping policy. 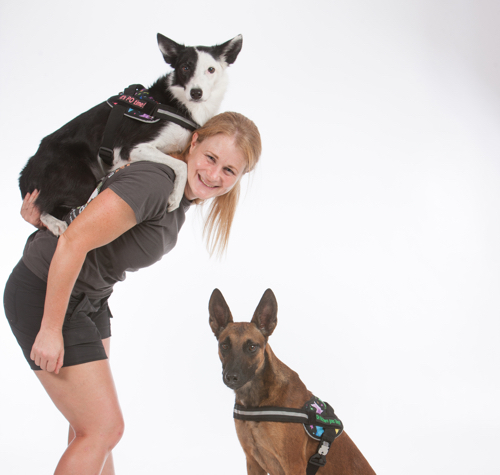 Each of our BrilliantK9 Ergonomic Dog Harnesses are handmade here in the USA. Why is that important? We have experts that sew and inspect each piece, whether is it a standard size or a custom size tailored perfectly to fit your dog. 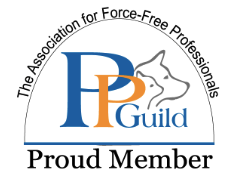 The Pet Professional Guild is a membership organization representing pet industry professionals who are committed to results based, science based training and pet care. The organization members are Veterinarians, Veterinarian Technicians, Behavior Consultants, Trainers, Dog Walkers, Pet Sitters & Groomers, etc. 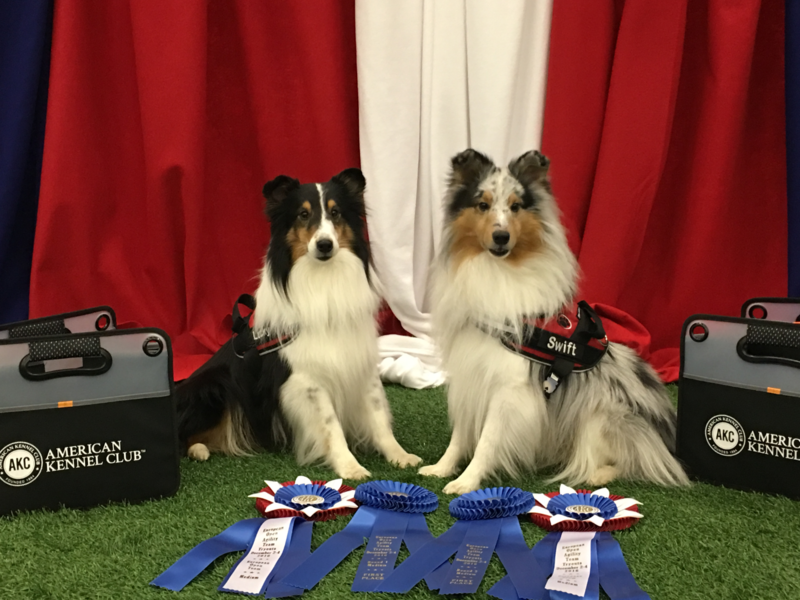 We've grown from making a few harnesses for our local agility friends with high drive dogs, to outfitting dogs across the world because our customers are our best sales people.